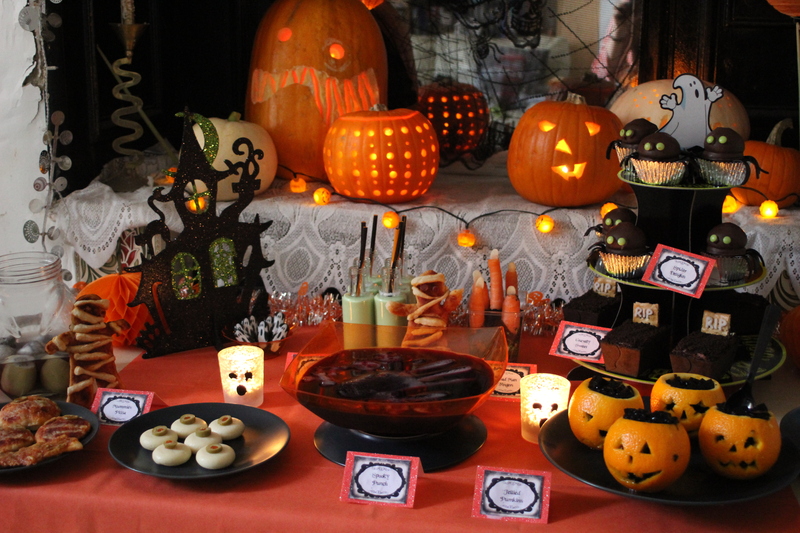 Looking for a last minute baked treat for your Halloween Party? 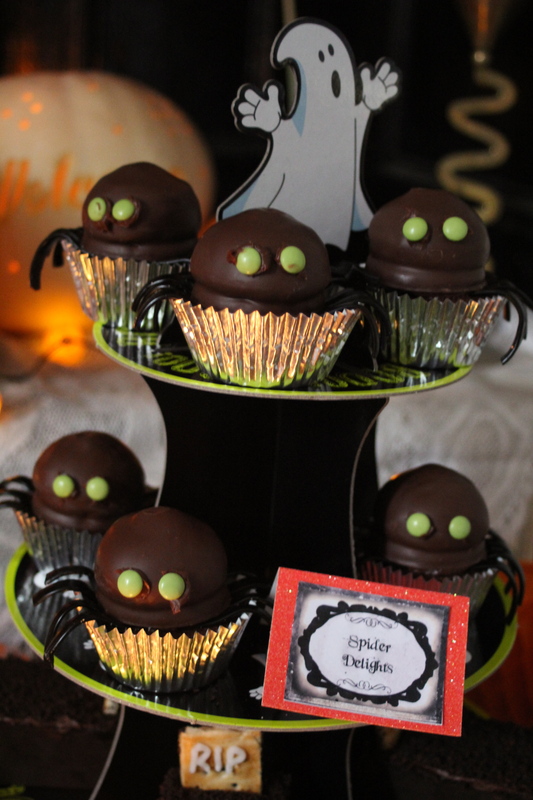 Have a go at these ‘Spider Delights’ decorated cupcakes. Lulu is terrified of spiders. Needless to say, these Spider Delights cupcakes gave her no problems at all, in fact they were the first thing she made a grab for at our Halloween party and she devoured one in minutes – it was blood-chilling to watch! 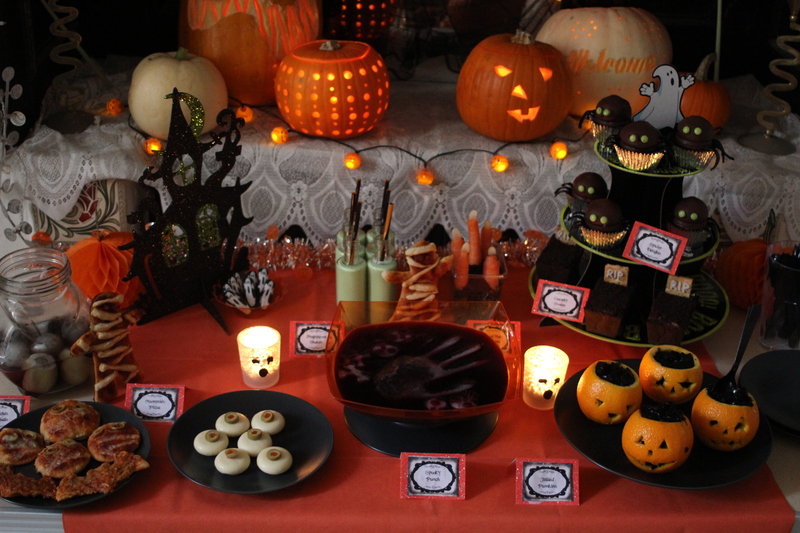 To make six Spider Delights, you will need..
Halloween Recipes – Dead Man Fingers! 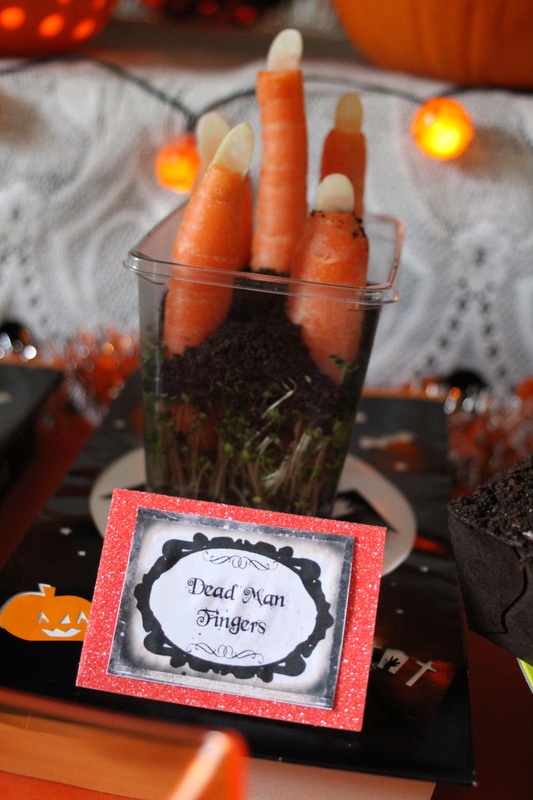 Dead Man Fingers – Carrot sticks! 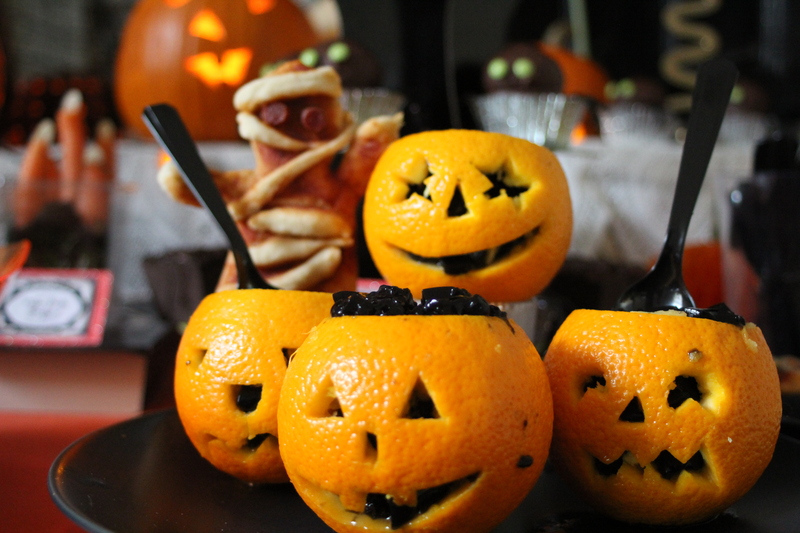 Looking for something quick, easy and healthy to put on the Halloween Table? Why not try our Dead Man Fingers! To ease my parental guilt at all the sugar-laden treats on the Halloween table, we often have a tub of Dead Man Fingers lurking at the back – and surprisingly, after all the sugary treats, the kids often happily munch on them.